I try to set favicon for all browsers in branding settings ispringlearn.com/settings/account_branding but for IE9-> nothing happens. I've tried 16px png, ico and gif, and Chrome and FF are fine but for IE setting favicon is not successful. Is it possible to set favicon for all browsers? What version of IE are you experiencing this issue with? Please note that some browsers do not update favicons immediately. Please try to clear your cache and restart the browser. Please make sure that you converted the image to the selected format correctly (by re-saving it, but not by renaming the file). If the issue persists, please send us an email with the favicon attached to support@ispringsolutions.com. We would be glad to test it for you! I save the ico and gif files with Axialis IconWorkshop and pngs with Photoshop. The favicon is displayed in the tab only, but I guess this is how it should be? 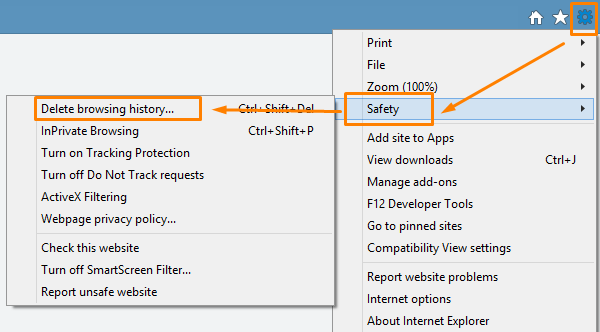 Could you please show us on a screenshot what it looks like in IE? If you have a bookmark for this URL, I recommend that you delete it too. After that, please restart the browser. If this doesn't fix the issue, please send us the favicon file for testing purposes. Hope to hear from you soon! About the screenshot, is there a way to attach a file on posts? 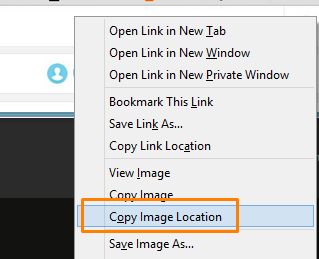 You can't attach a file, but you can insert a link to the file if needed with the URL option. Yes, this is how favicon works in Firefox and Chrome. This allows you to get a direct link to the image.